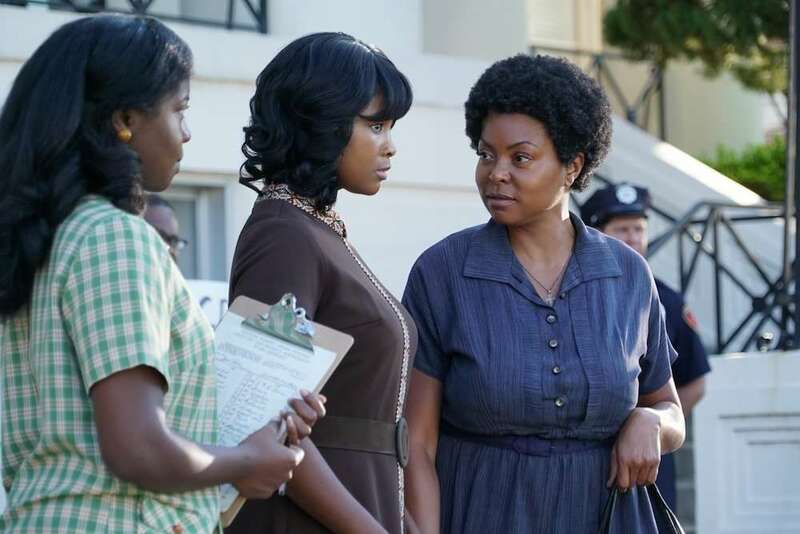 The Best of Enemies is the true story of the relationships between civil rights activist Ann Atwater (Empire’s Taraji P. Henson) and Ku Klux Klan leader C.P. Ellis (Sam Rockwell). Although the pair initially battled over the desegregation of schools in Durham, North Carolina in 1971, they would form an inextricable bond. The feature is based on the book by Osha Gray Davidson. Co-starring Wes Bentley and Anne Heche, The Best Of Enemies opens nationwide April 5.